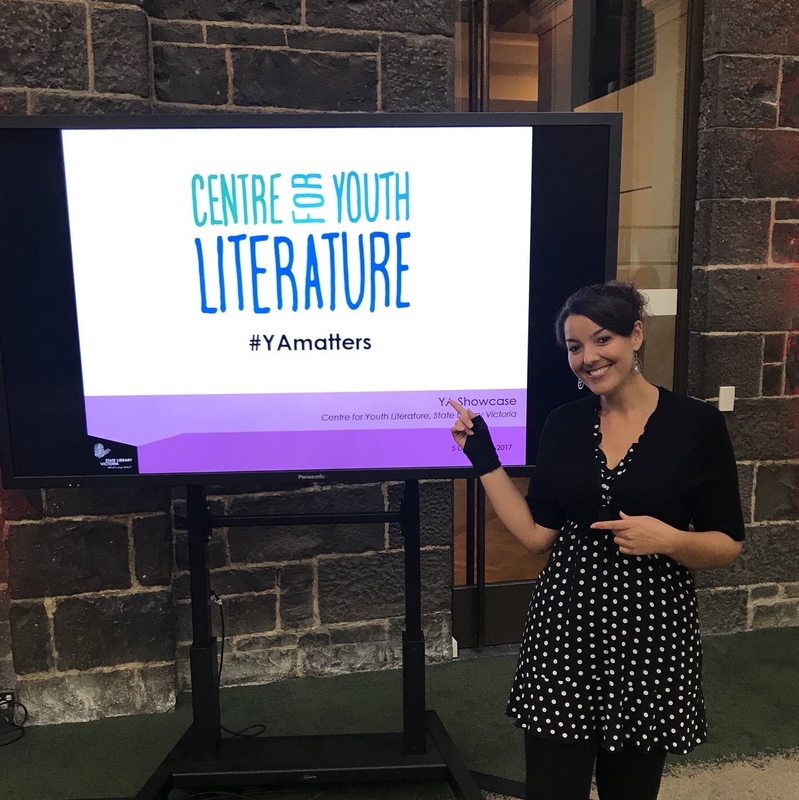 So this happened this week as reported by Books+Publishing!!!! I can’t believe my books are at numbers #1, #3 AND #5!!! It’s three days later, and I’m pretty sure I’m still walking around in a daze!! 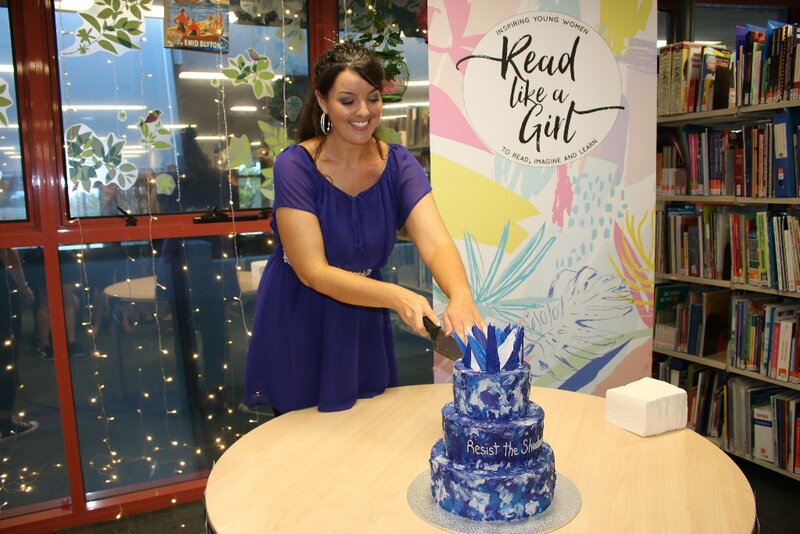 Thank you SO MUCH to everyone who has bought a copy of any of my books and helped make this happen!! AKARNAE excitement — Top 51!! 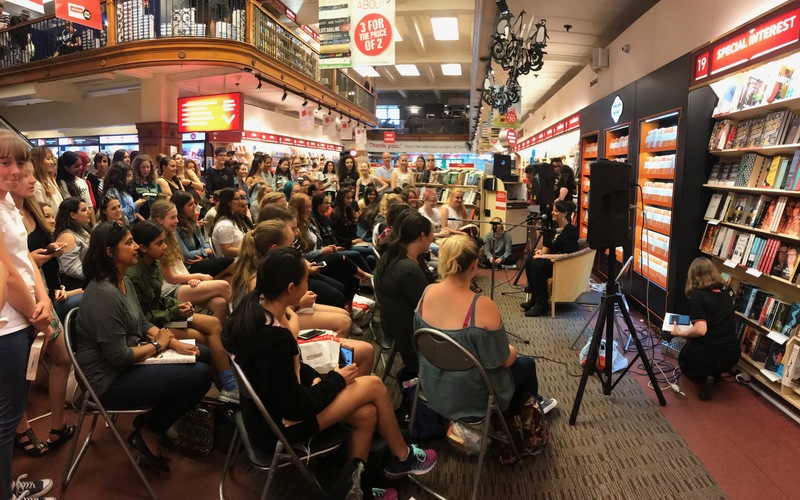 If you’ve been following my social media, you’ll know that AKARNAE has been nominated for the Dymocks Kids’ Top 51 list, which is unbelievably awesome!! I would be so, SO grateful if you could take a second to cast your vote for it (before Monday) — every vote counts!! With the craziness of multiple book releases this year, I haven’t had a chance just to sit down and share the surreality of everything that has been happening, but please know that something like this is just insane to me. (In the BEST possible way.) 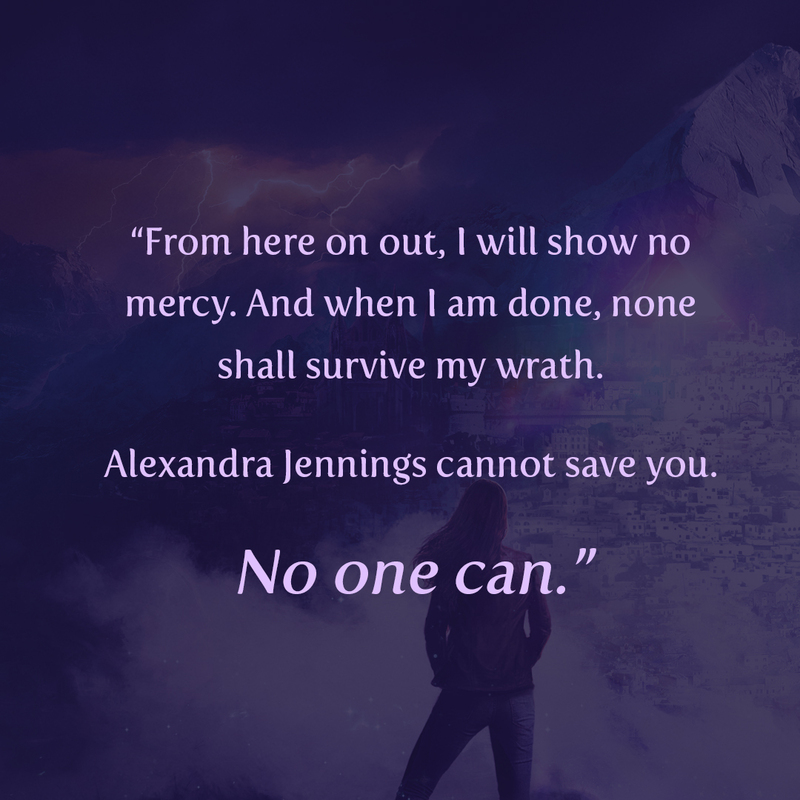 I’m pretty much in a constant state of shock that The Medoran Chronicles have become a bestselling series and that so many people love following Alex and her friends on their adventures! So thank you, thank you, THANK YOU for loving these books so much — and for making it so they even hit lists like this! 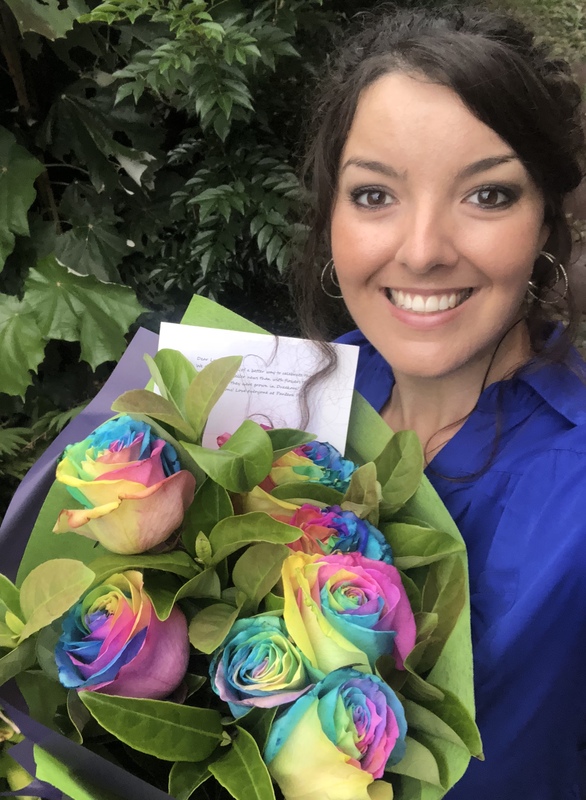 YOU’RE ALL AMAZING!! Eeeeee!!! 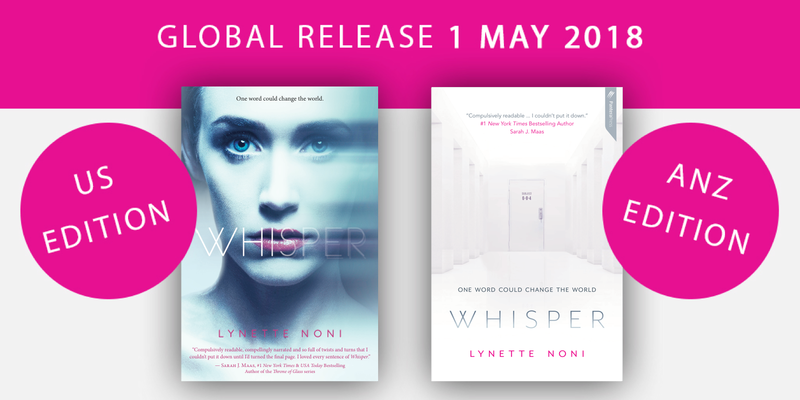 This year is passing by SO quickly, but now that it’s May, the first book in my new series, WHISPER, is officially available! 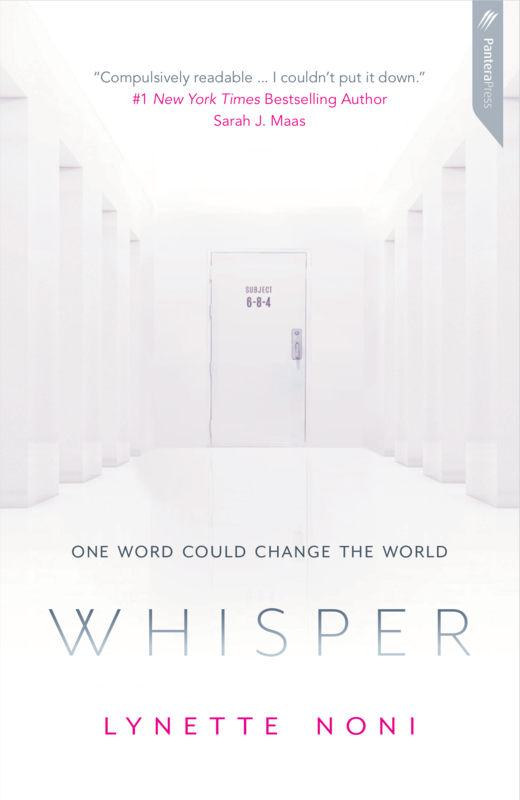 In a nutshell, WHISPER is like Stranger Things meets Divergent and it’s about a girl who has been locked away in a secret government facility for nearly three years, and in that time, she hasn’t spoken a single word. The question is, why? I had the tremendous honour of working with Kate Egan on this (the editor of The Hunger Games) and I’m so thrilled that it’s my US debut! 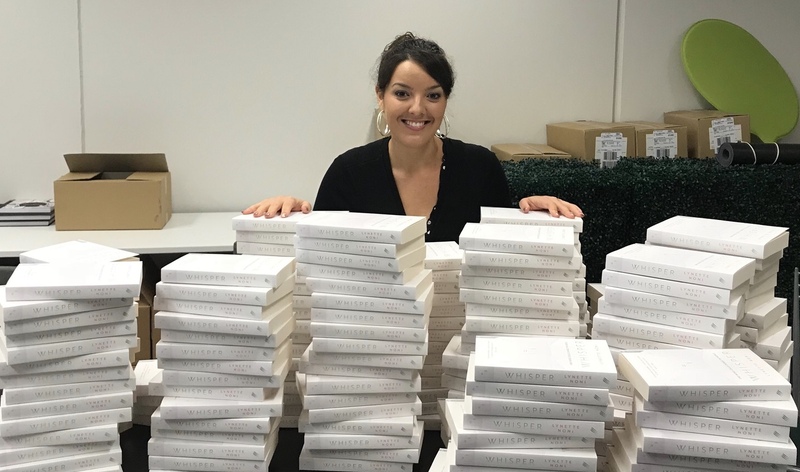 As of today, you can grab a copy from all good bookstores in US/CAN (blue cover) and AUS/NZ (white cover), or online from all the normal retailers like Amazon, etc., as an ebook (or to purchase the hardback or paperback with shipping). Overall, I’m soooooo excited for this to be out in the world! 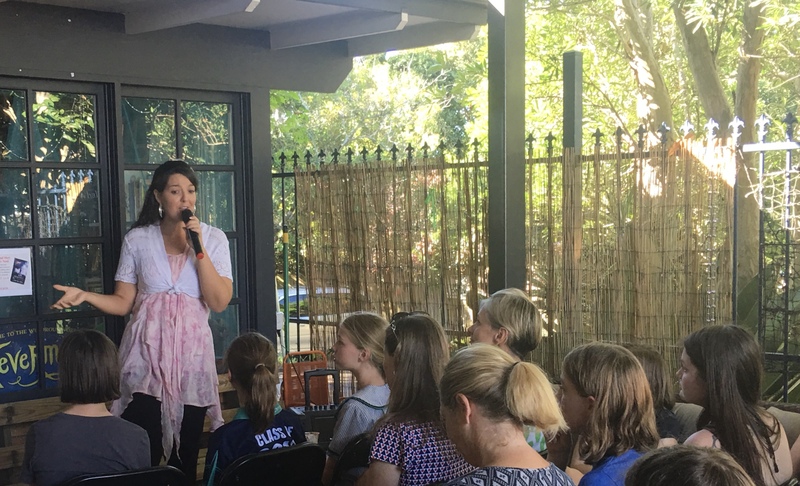 That was a HUGE day full of awesomeness and soooo many people — and I loved every second! 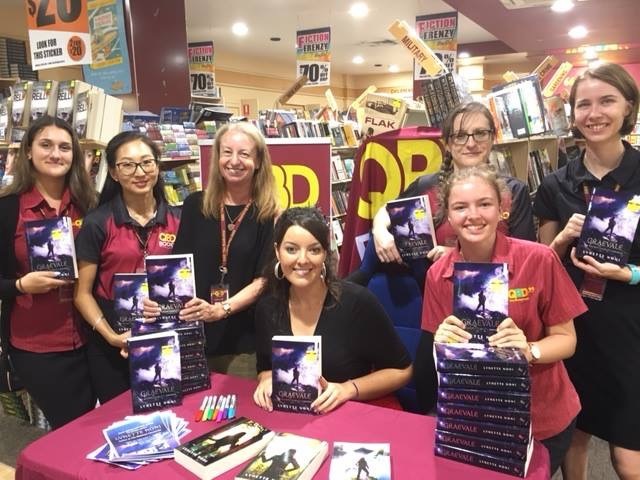 – Graevale topping the charts at #1 for Australian YA Fiction! 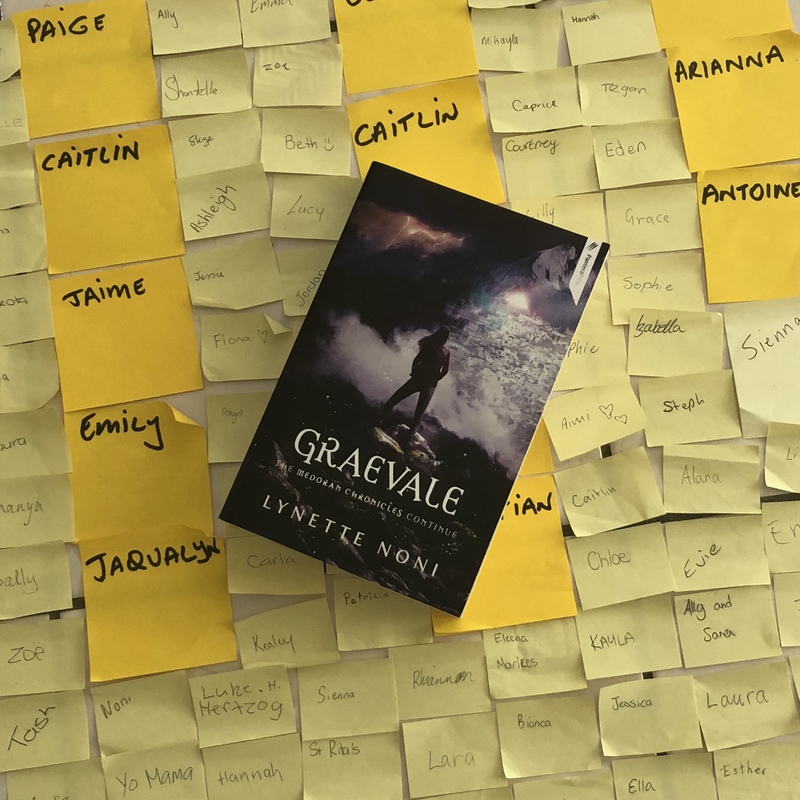 – After only 9 days of sales, Graevale had to go back for another reprint because the astonishing amount of sales were clearing out the warehouse! I’m still in happy-happy-yay-yay land from seeing both Akarnae and Draekora on this bestsellers list (at numbers #1 and #5) and I’m so grateful to everyone who has helped put them there — thank you!!! 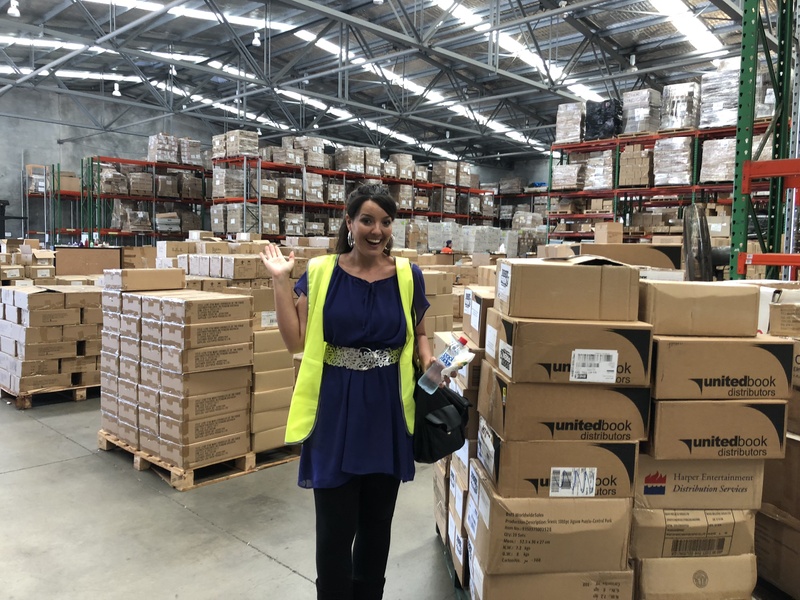 So, all in all, it’s been a MASSIVE couple of weeks (all of this since January 25th!) 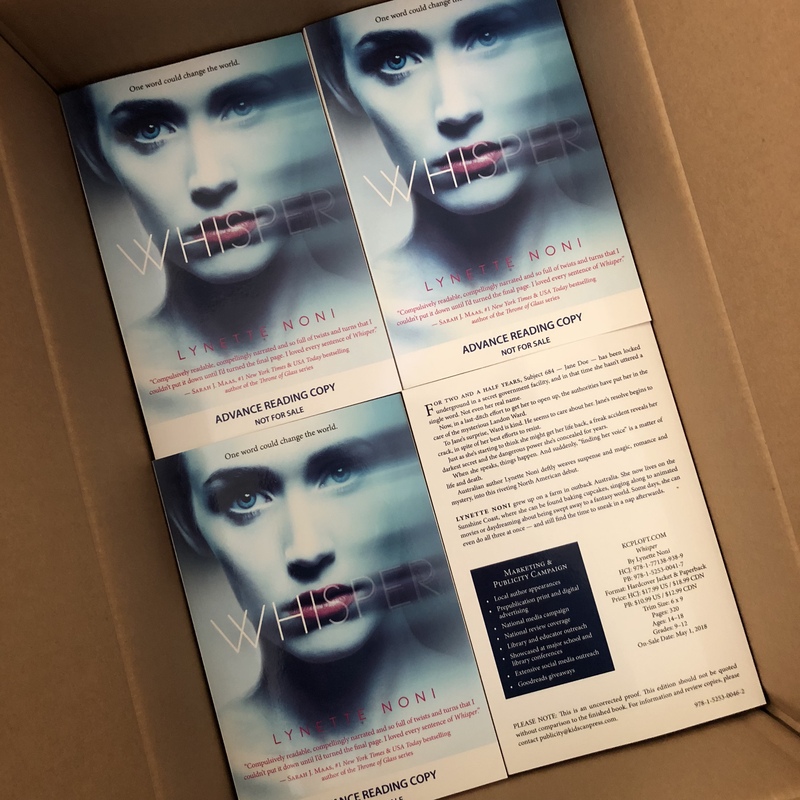 and in the background I’ve been editing We Three Heroes (coming September 1st) as well as slowly drafting the sequel to Whisper… along with a heap of media responses and emails etc. 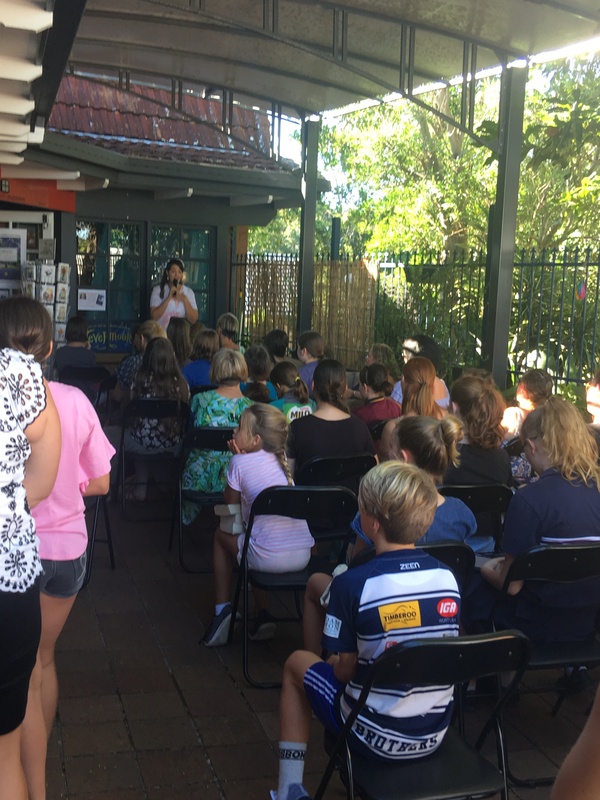 So it’s been busy, busy, busy but suuuuuuuper wonderful. And I’m SO excited for everything that’s coming next in this huge year ahead!! 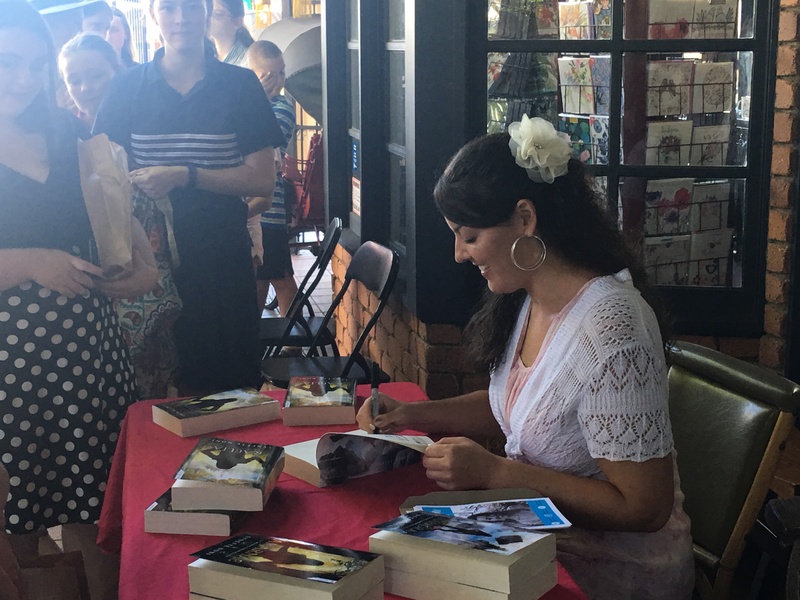 Again, thanks so much to everyone for continuing to support me and my books! You’re all amaaaaaazing!!!!! 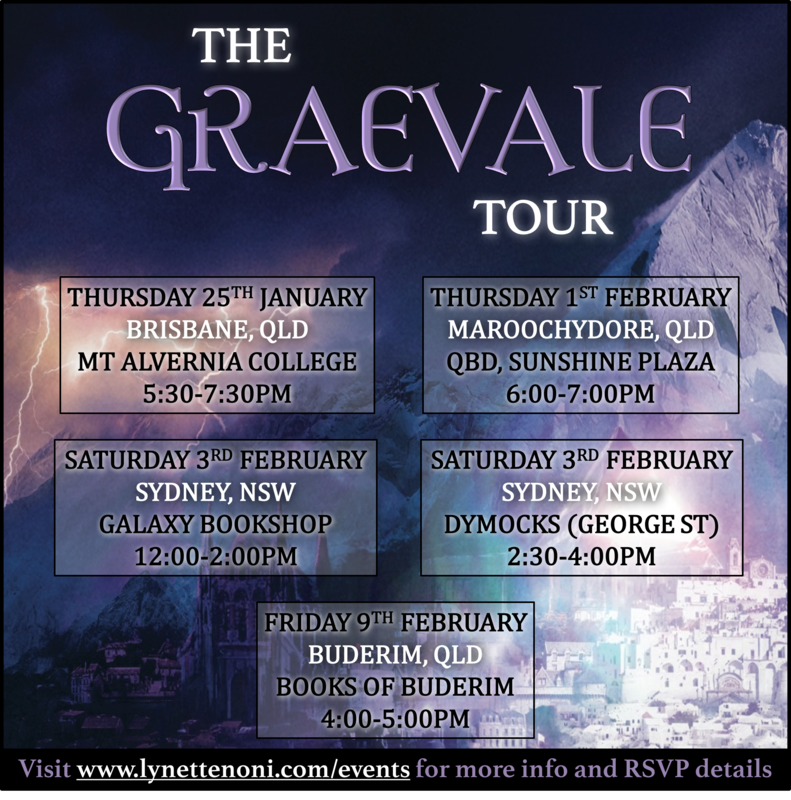 Below are the details for the GRAEVALE launch locations. More information and RSVP links can be found on my events page. 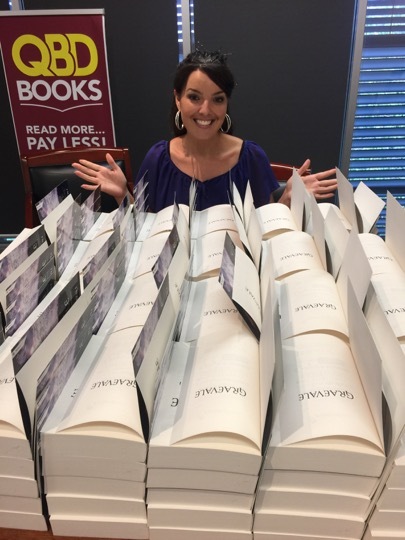 Can’t wait to celebrate the release of the fourth book in THE MEDORAN CHRONICLES with you! Oh, boy! It seems I’m a teeny bit behind on this post, since I’d planned to send this off at the end of October. So much for my monthly updates! OOPS! I promise to do better coming into the New Year! 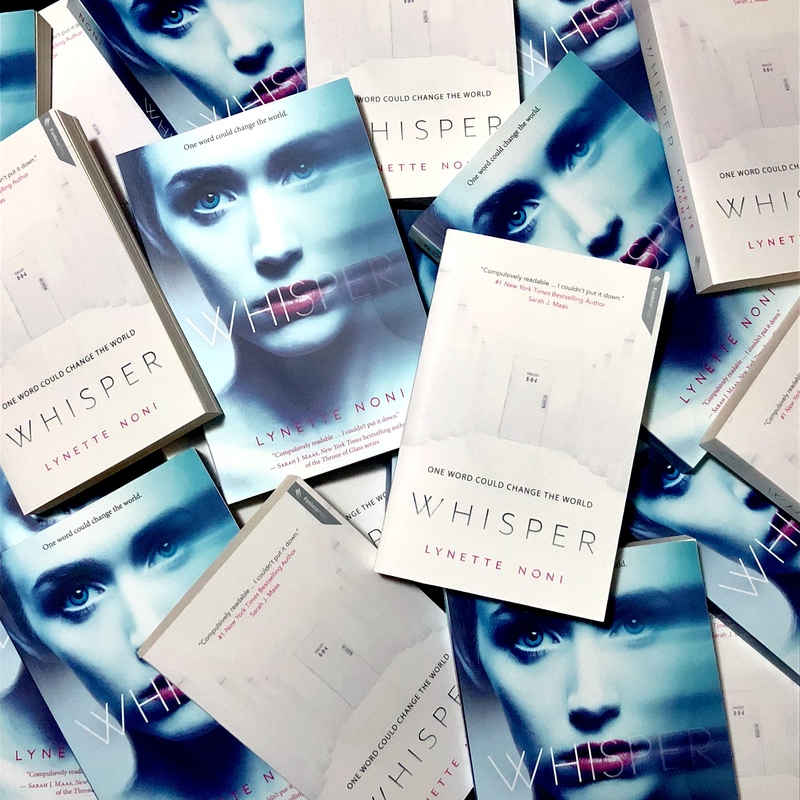 My US ARCs of Whisper arrived in the post, and it was so amazing to hold the international version of this book in my hands for the first time! 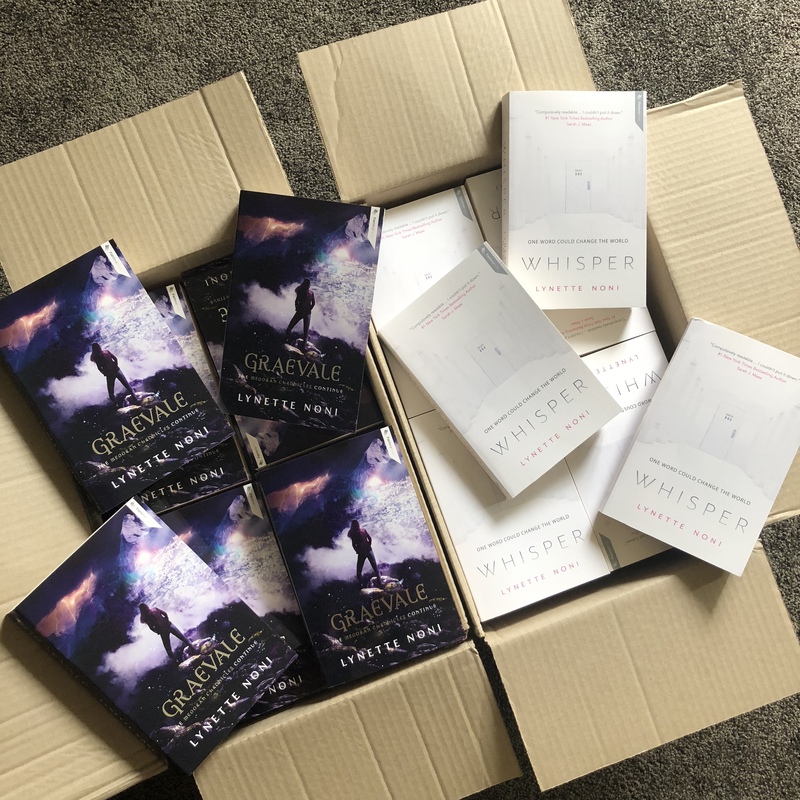 Since then, the Australian version of Whisper has also arrived, along with Graevale, so I’m surrounded by books — which is so cool! 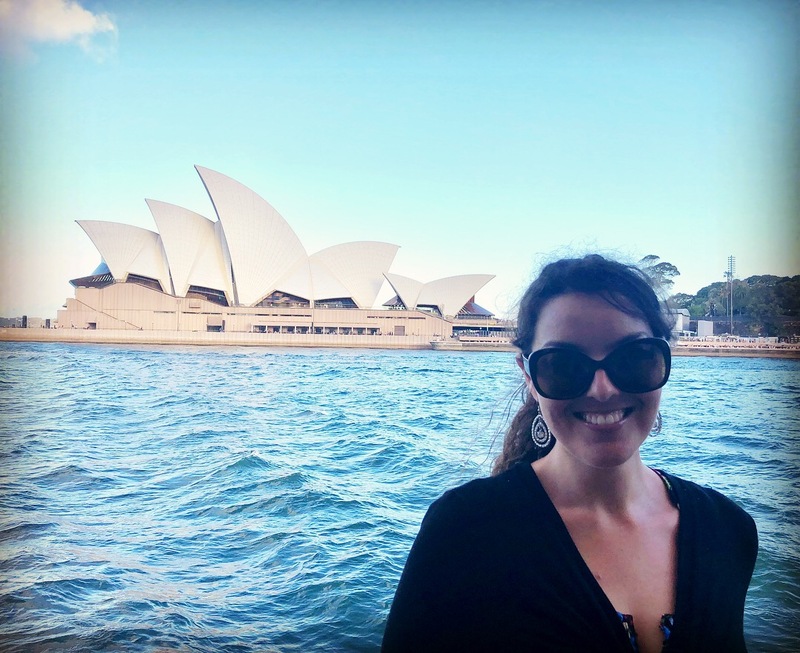 In amidst all that, I finally took the holiday that my doctor told me to take a year ago (oops! 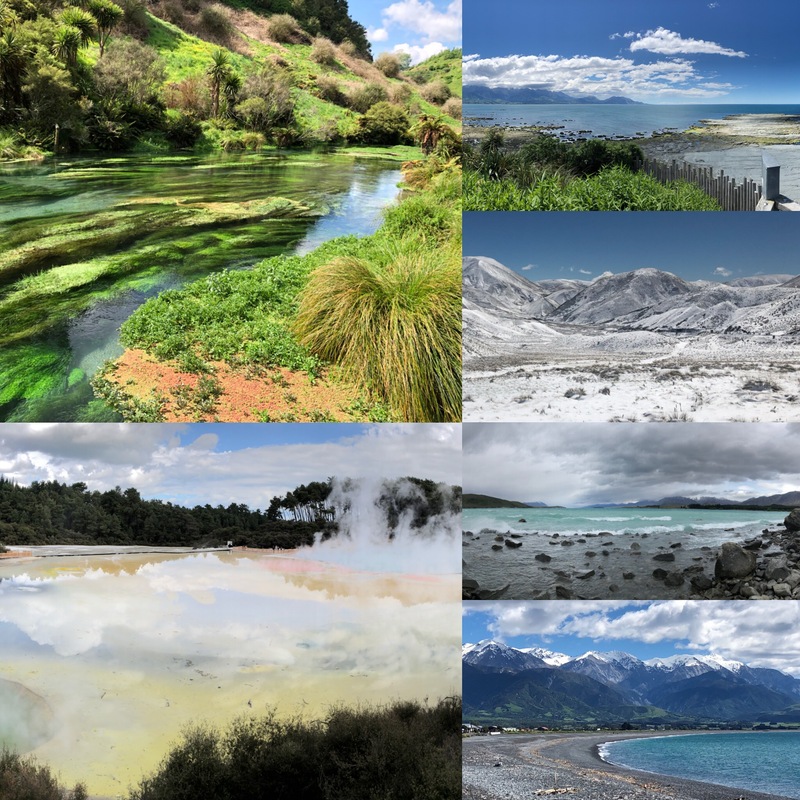 ), and I went to New Zealand for a couple of weeks. 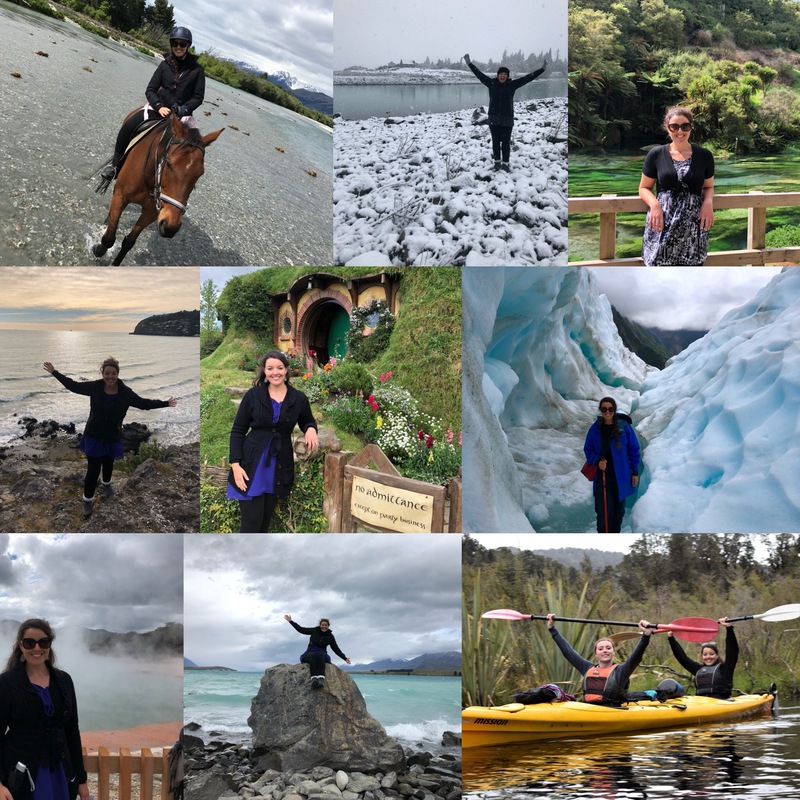 I honestly have no words for how incredible that trip was, and I got to do all kinds of fun things like kayaking (both sea kayaking along the Coromandel Peninsula and then again in a glacier-fed lake on the South Island), horse riding near Glenorchy (through Lord of the Rings scenery), a day trip out to Milford Sound, a helicopter ride up to Franz Josef Glacier and hiking over the ice for 3 hours, climbing all kinds of mountains and walking all kinds of trails, visiting Hobbiton, seeing glow worms — honestly, I just did so much and it was all AMAZING!! PLUS there was a freak snow storm that blew in and it was MAGICAL!!! And don’t even get me started on the scenery itself! It was just like I’d stepped into a fantasy novel!! Photos do NOT do it justice!! 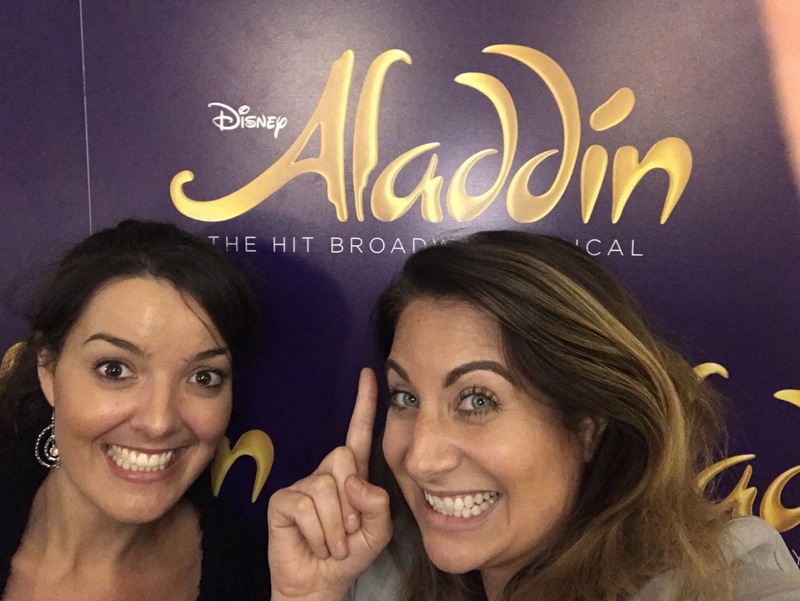 While in Melbourne, I also snuck in a trip to see Aladdin the Musical with my amazing publisher, and omigosh it was soooooo awesome!! 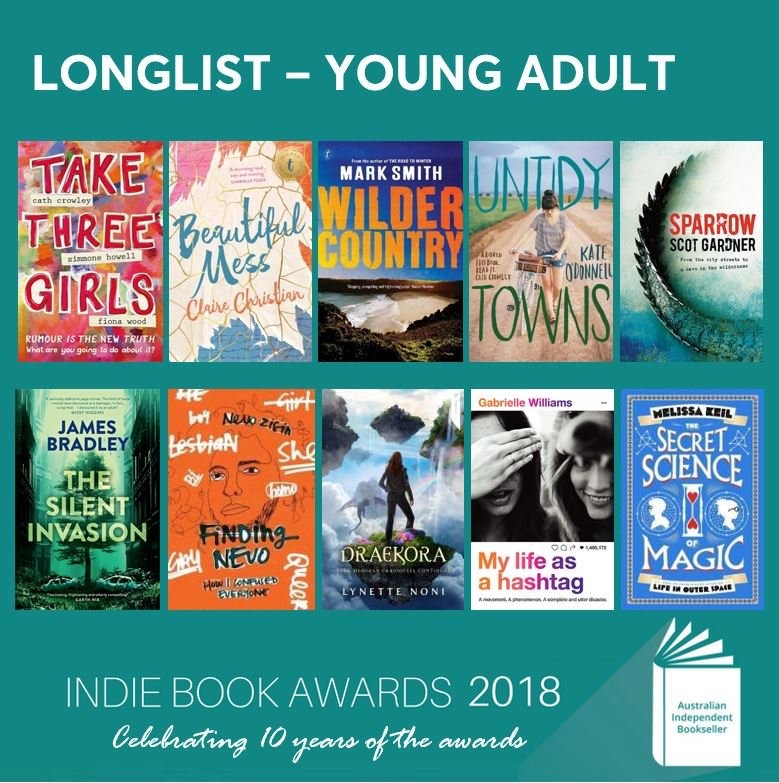 And, also super unbelievably cool and fantastic, that same day I learned that Draekora has made it onto the longest for the Indie Book Awards, which is SO exciting!! 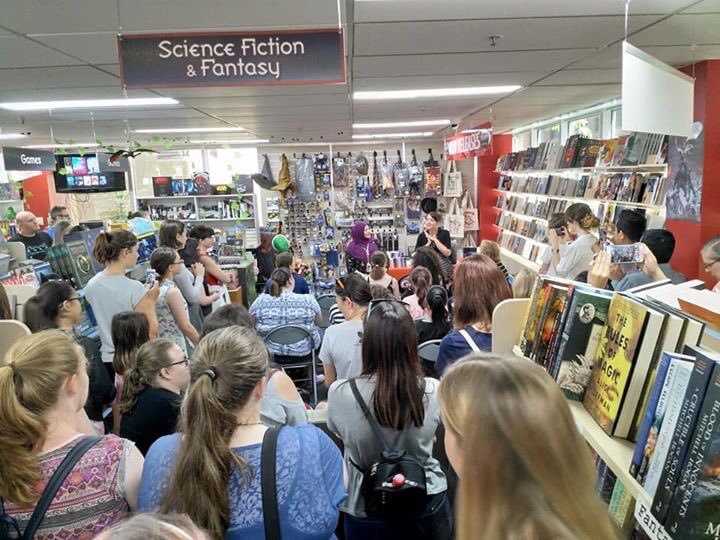 So that was all a crazy-crazy-crazy few weeks, and in amongst it all, I also did a Q&A at Avid Reader bookstore in Brisbane, as well as spoke on a panel at the Future Librarians Conference about the future of the book industry from an author’s perspective. 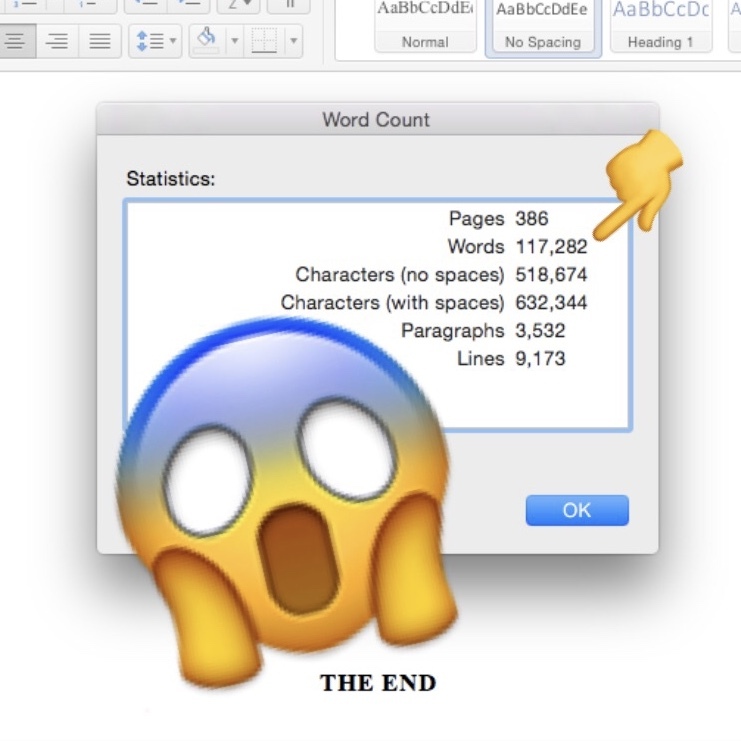 … AND THEN, on top of all that, just last week I finished writing a whole new book — in just 18 days! So, yeah, things have been a little busy of late, haha. (Understatement of the century!!) But I’m now sneaking in a few days of R&R for Christmas before jumping into everything again next week! 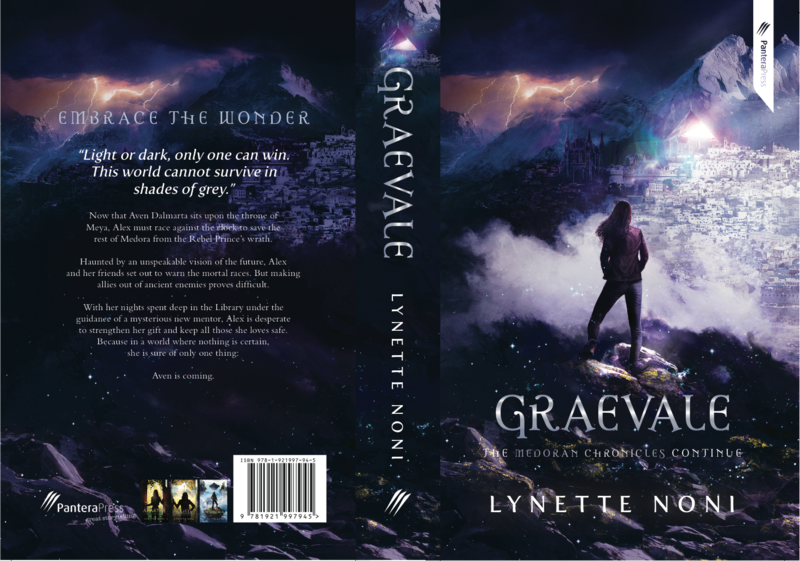 And I have some SUPER exciting news coming up regarding launch events for Graevale, so stay tuned! It’s SO CLOSE now!!!! 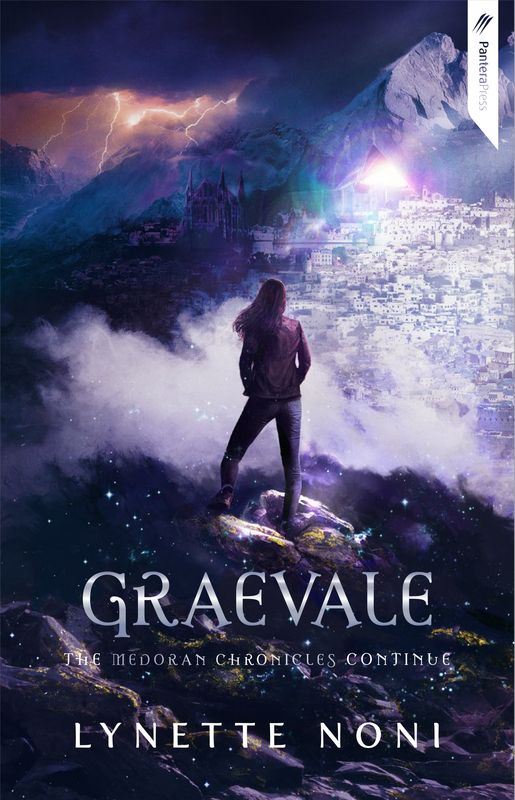 Aaaaaand, because I’m a horrible person, I’ll leave you with a teaser quote for Graevale from the Rebel Prince we love to hate — or hate to love! 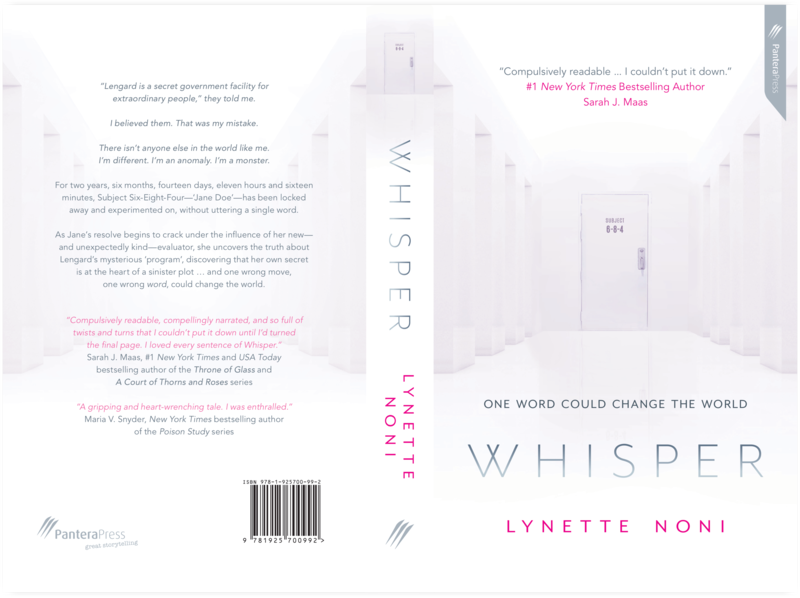 WHISPER – Full Cover Reveal! 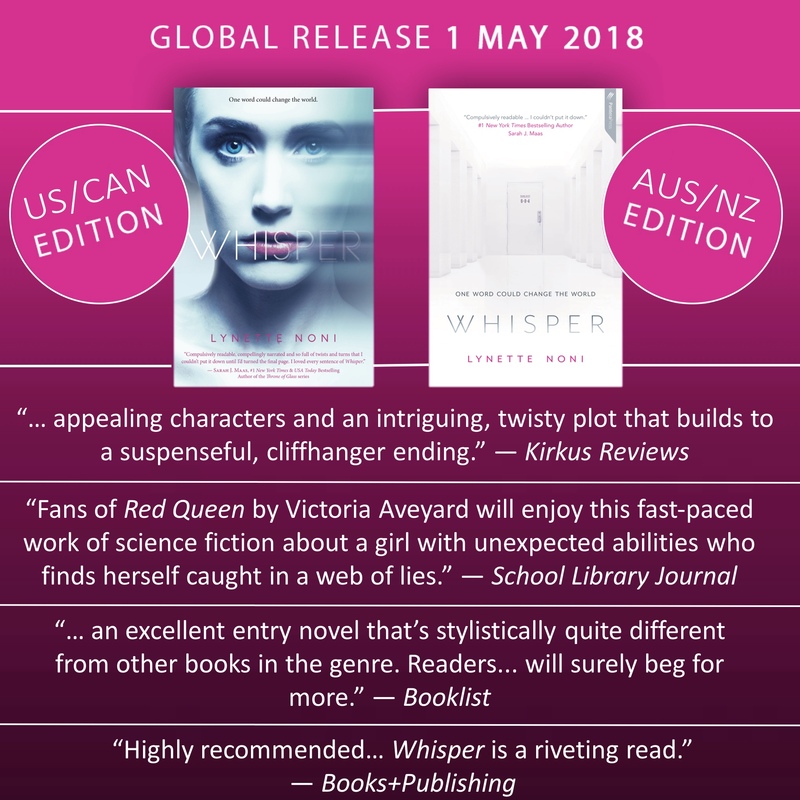 So, so, SO thrilled to share the full cover for the AUS/NZ version of WHISPER, releasing internationally in May 2018! I am honestly SO EXCITED for this book to be released next year! You have NO IDEA!! !